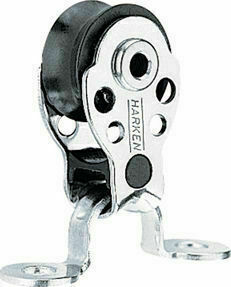 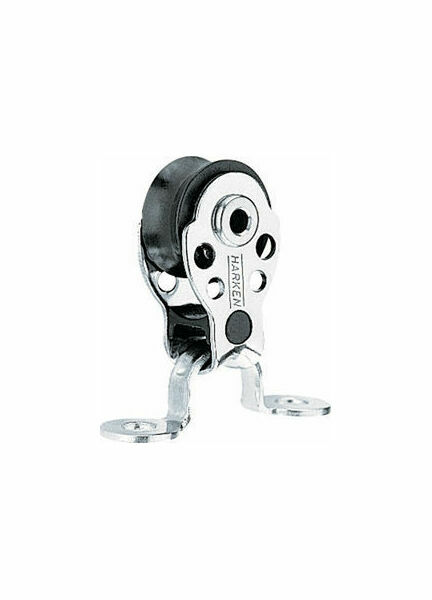 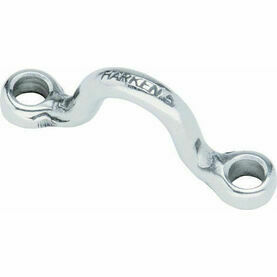 Harken’s 16mm Boat Block is their smallest to date, and with a maximum working load of 250lb (133kg) it delivers the best size-to-strength ratio to be found on the market. 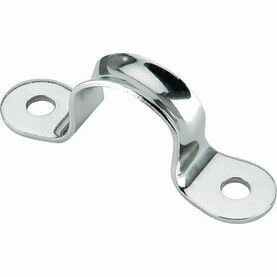 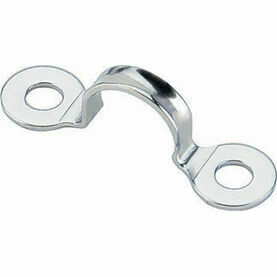 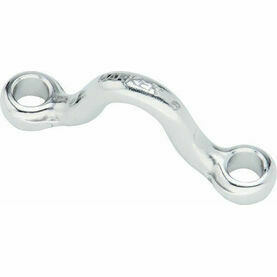 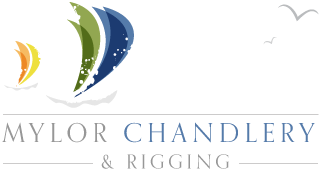 The design features a patented bearing system, with stainless steel balls on a captive grooved race. 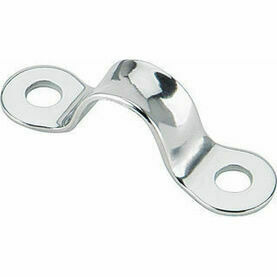 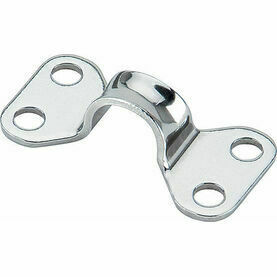 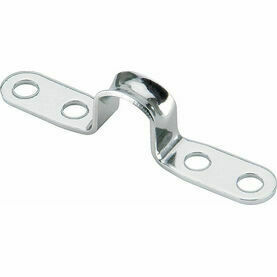 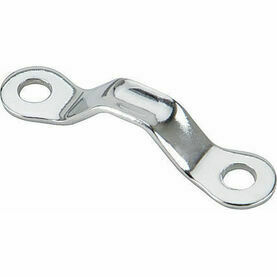 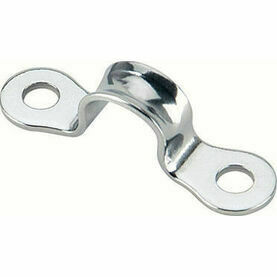 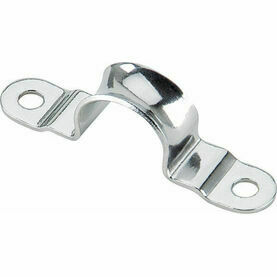 Ideal for small, synthetic control lines of a high-tech dinghy, this particular variant of the 16mm boat block also uses a spacer to keep the line in the sheave during intermittent loading.